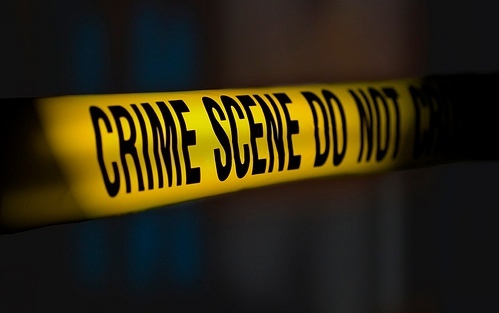 Khurdha: A local BJP leader was shot dead by unidentified miscreants outside the party’s office in Khurdha late on Sunday night, said police on Monday. The incident occurred a day ahead of Prime Minister Narendra Modi’s visit to Odisha for holding election rallies. BJP Khordha Mandal President Manguli Jena was allegedly shot dead by two unidentified bike-borne miscreants when Jena was talking to BJP MLA candidate Kalu Khandayatray. Police have started investigation into the incident. Raids were being conducted at various places in Khordha to apprehend the assailants. BJP has called for a bandh from 8 am to 2 pm today in Khordha.